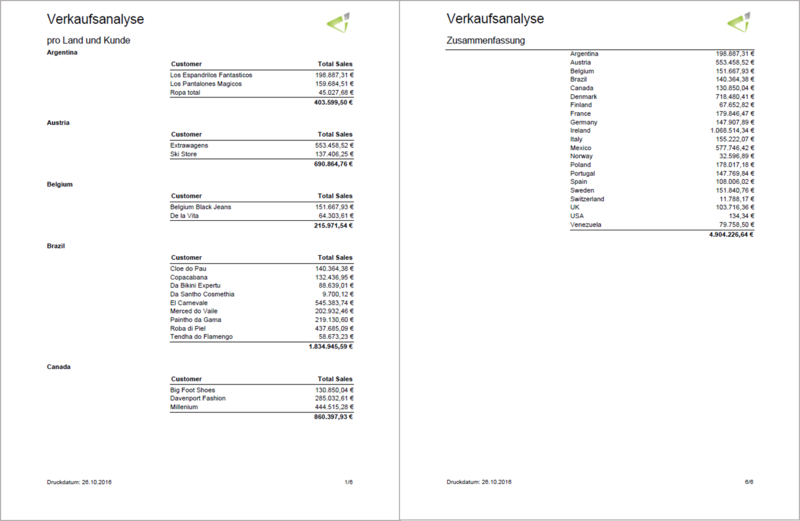 Appealing reports can be generated and automatically distributed quickly and easily using the Qlik NPrinting reporting platform – in various formats via different channels. 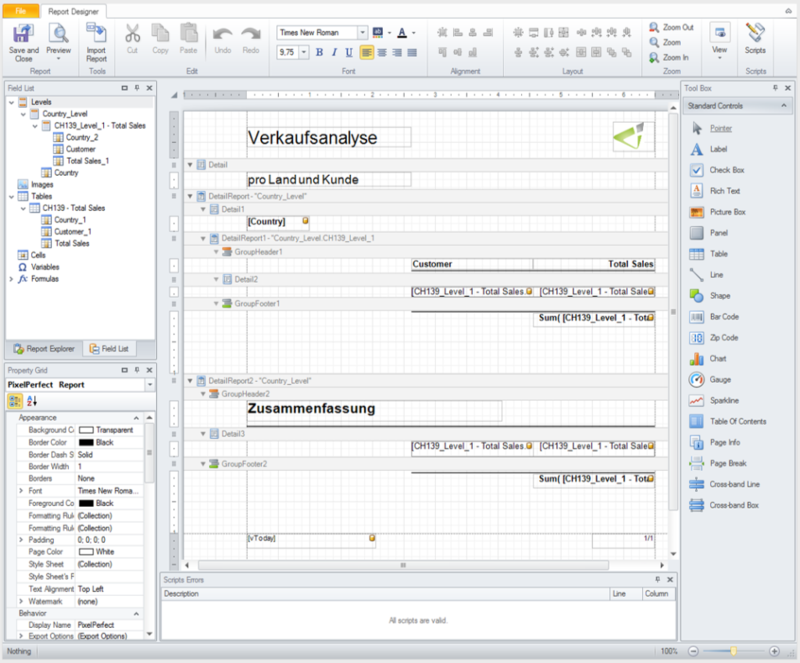 The add-on sources the required data and analyses for the adaptable reports from QlikView and Qlik Sense. Qlik NPrinting uses QlikView and Qlik Sense as a data source and therefore accesses patterns and QlikView or Qlik Sense elements which the required reports are finally based on. 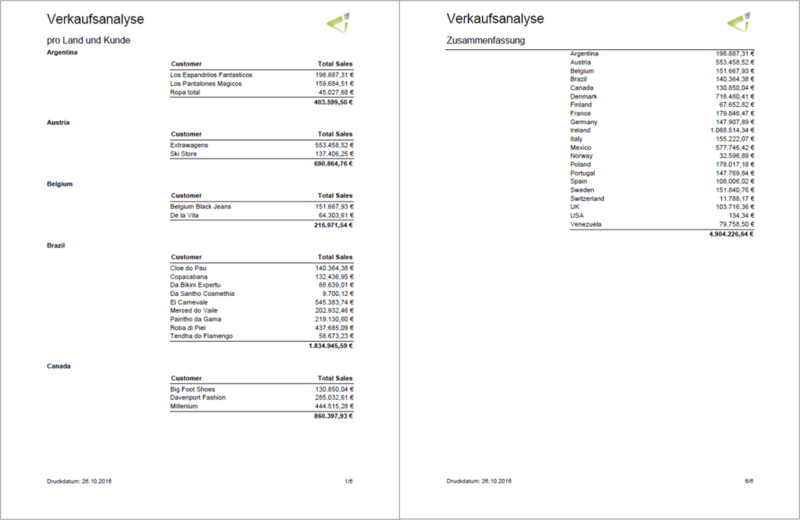 Thanks to complete Microsoft Office Integration suitable report templates can be created in the native Office environment. The reports can be produced in various standard formats, such as PDF, Excel, Word, PowerPoint or HTML and distributed accordingly – at a scheduled time or whenever they are requested by individual users. They are distributed, e.g. by email or a transfer drive, but mainly through a centralized distribution system, the web-based NPrinting NewsStand Portal, which ensures that the reports are reaching their user extremely easy and fast. The user can finally subscribe to the required reports from a computer or mobile end device or have the available reports displayed or download them. As a result, the correct information always reaches the right recipient at the required time. 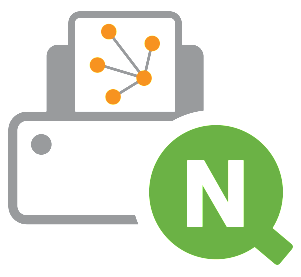 Qlik NPrinting also guarantees optimized flexibility, control and security through multi-engine scalability. Role-based security at app level ensures at the same time that administrators, developers and recipients only receive access to information that they are authorized for and is relevant to them. 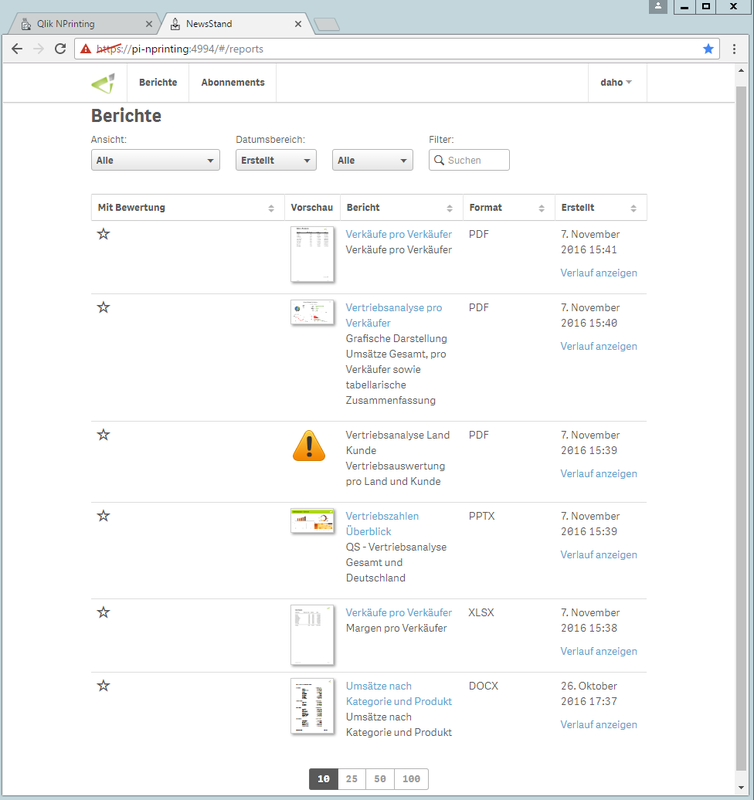 Would you also like to create, schedule and automatically distribute reports quickly and easily using Qlik NPrinting? Contact us or visit our website for more detailed information about Qlik NPrinting in combination with QlikView and Qlik Sense!